This post is sponsored by Dollywood. They hosted our family on a day’s visit to the park. All opinions in this post are completely mine, and completely true. For more information read my disclosure policy here. Each year we take a family vacation over the Labor Day Weekend. We have affectionately deemed it our #LateSummerVacay because vacation travel during June and July is nearly impossible for us. This year we headed to Pigeon Forge, TN and there were a few must-see attraction on my list. I love a good thrill and riding the rollercoasters at Dollywood was at the top of my list. Trevone’s fifth-grade trip was in Pigeon Forge, so I had been to Dollywood before and had a great time. But the rest of the family hadn’t been and I wanted to make sure they grew to love it just as much as I do. So, I put together my plan for the best Dollywood experience possible. These 7 insider tips are all you need to know to have as great a time as we did. You definitely want to purchase your tickets online at www.Dollywood.com. Not only will this shorten your wait time at the park entrance, you also can find discounts and ticket specials online that you won’t get at the park gate. Did you know there’s an app for that? Using the app is a sure way to get the best Dollywood experience. It contains an interactive park map, provides reminders for shows and attractions, lists ride wait times, and offers a planning tool for your visit. You can even purchase tickets and make parking reservations through the app. Ever been in line more than 30 minutes on a hot day with an impatient kid? Me too. Thankfully, Dollywood offers a “skip the line” option called the Time Saver Pass. It allows you to bypass long waits up to 10 times a day and head straight to the front of the ride line. There’s also an Unlimited Time Saver Pass option. It’s a life saver on busy park days. But make sure you purchase early because passes are limited each day. This was the wait time for Fire Chaser when we entered. While there is ample parking on site and many parking options including valet, and preferred parking, we chose to park offsite. Visiting on a holiday weekend meant long lines, lots of people, and crazy traffic. Instead, you can park in Patriot Park near Old Mill and ride the Pigeon Forge Fun Time Trolley to Dollywood for $0.50 per person. It drops you off and picks you up at a covered shelter just a few steps from the gate. The covered shelter made waiting for the Fun Time Trolley to pick us up very comfortable. Check the app to find out the park hours for the day of your visit and arrive 20 minutes early. You will beat the crowds and beat the heat. Dollywood Resort patrons and season pass holders get 1-hour early entry each Saturday to enjoy one specific ride. Check the dates rides here. I’m a stickler for rules, but this is one I’m willing to break. Enter the park and head left on Showstreet for the best Dollywood experience. You will arrive in Timber Canyon first and hit the most popular rollercoasters and rides with shorter lines and during cooler temperatures. You can ride Thunderhead, Drop Line and Mystery Mine in Timber Canyon, then Fire Chaser and Wild Eagle and Tennesee Tornado in Wilderness Pass, all before heading to Craftsman Valley for lunch. Dollywood has strict no cameras on rides policy. Plus it’s hard to hold the camera when you’re screaming your face off. Spring for the all-day photo card to capture your memories during your visit. There are tons of photo spots throughout the park and most of the thrill rides have cameras to capture your terror, I mean excitement. 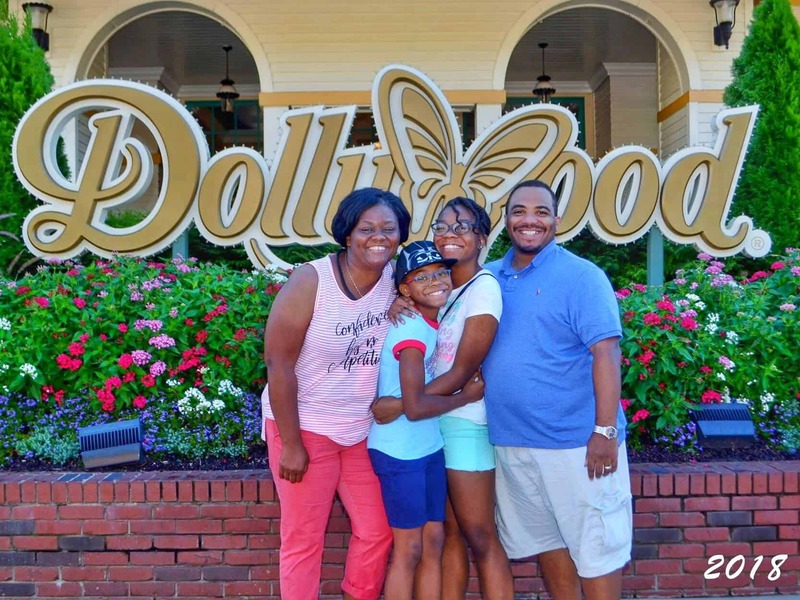 Follow these 7 insider tips and you will definitely have the best Dollywood experience during your visit. Do you have other tips I’ve missed? Share your experience at Dollywood with me! Do you have any questions about our trip? Leave me a comment and I’ll be sure to answer them!